Gunfire send over their latest presspack from the shop. 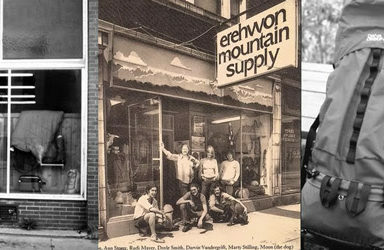 Find out what´s new for you in stock. 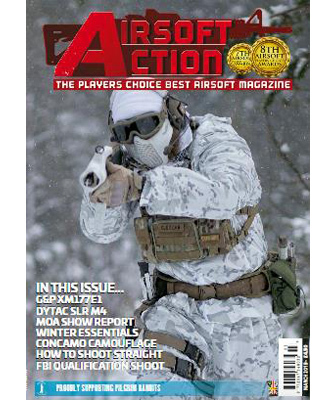 They especially recommend AW Custom, Tippmann and Claw Gear deliveries. 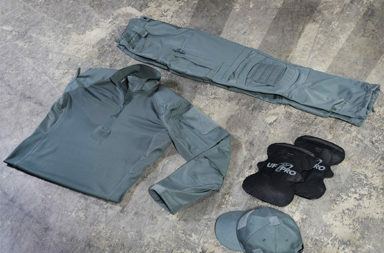 If you’re looking for high quality tactical gear, you should check Claw Gear in Gunfire! 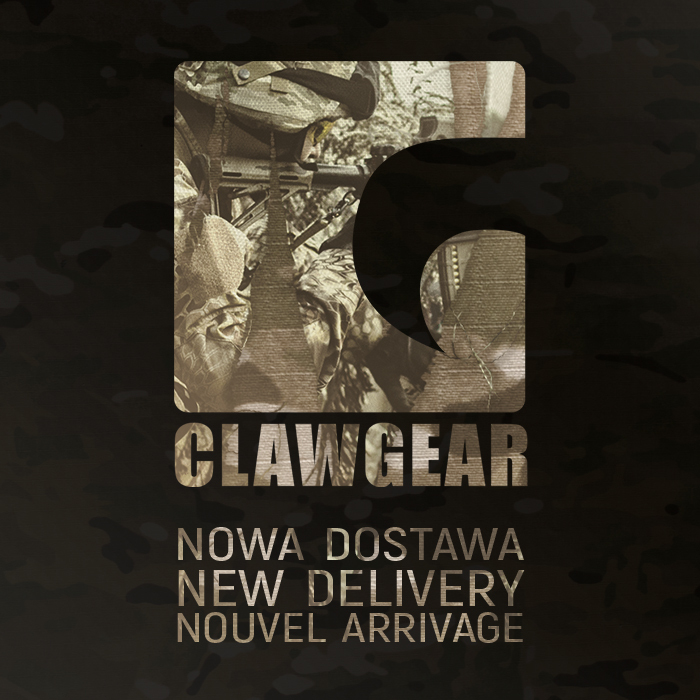 In the catalogue of Claw Gear you will find clothes made with use fo the most modern technologies and original materials. 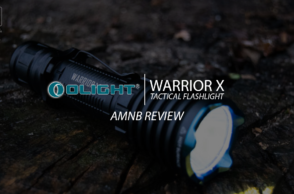 Simply add excellent quality of manufacture and attractive design and you will get absolutely top notch products that meet requirements of the modern military. 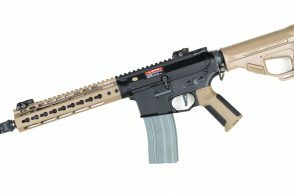 Check out completely new brand of gas replicas at Gunfire – Armorer Works! 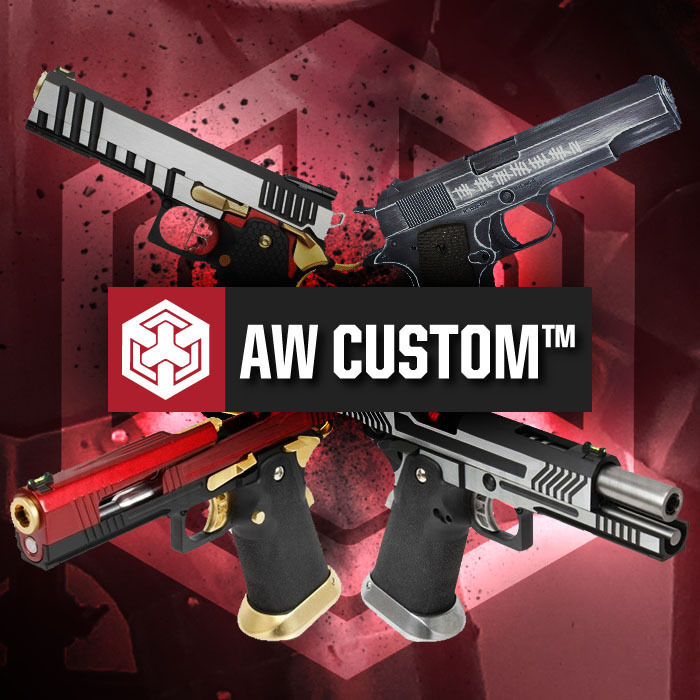 AW Custom is a manufacturer of green gas replicas from Taiwan. 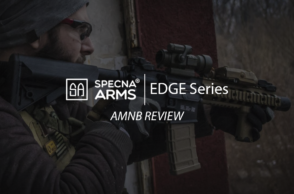 The goal is to set a new standard – by offering modified, sport-type pistol replicas equipped with custom slides and triggers, texture grips and more cool features that make them even more precise and efficient. 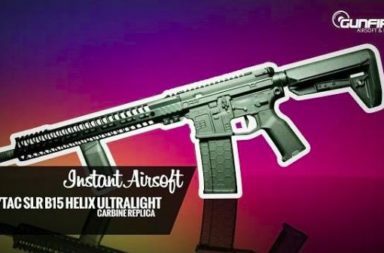 Check out another hot novelty at Gunfire! 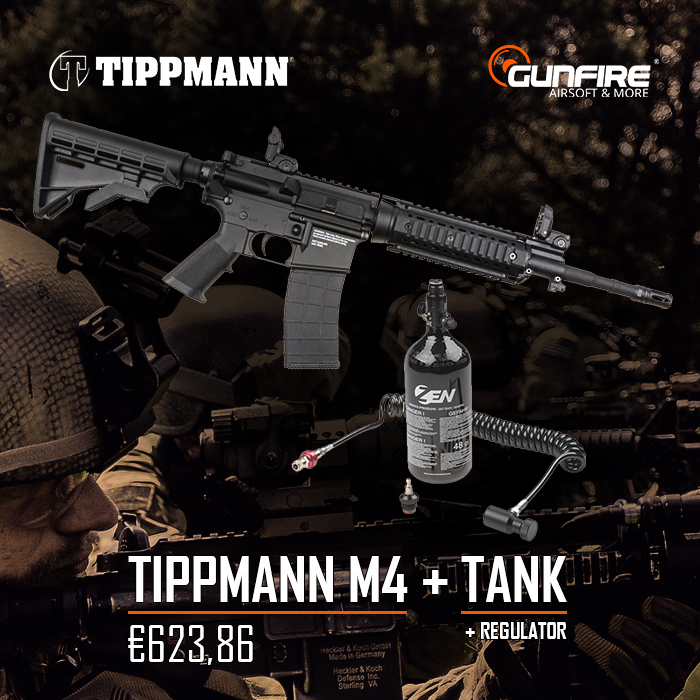 A GBB replica from famous American company – Tippmann. Thanks to the unique construction it canbe powered with both standard CO2 capsules and HPA tank, so you can use this system to the full extent! What is more – only at Gunfire ypu can buy complete HPA set (with tank and regulator from ZEN & all accessories) at a very attractive price. 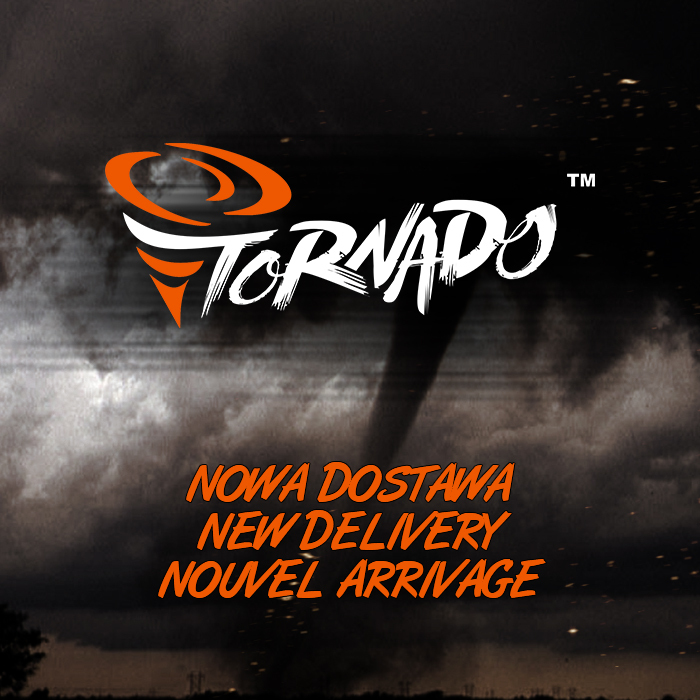 Don’t miss the last delivery of Tornado parts! We’ve just received new shipment of great products, among them excellent, indestructible CNC gearbox, new generation of motors, 6,03 mm precision barrels and “piano wire” springs, from M85 up to M170. 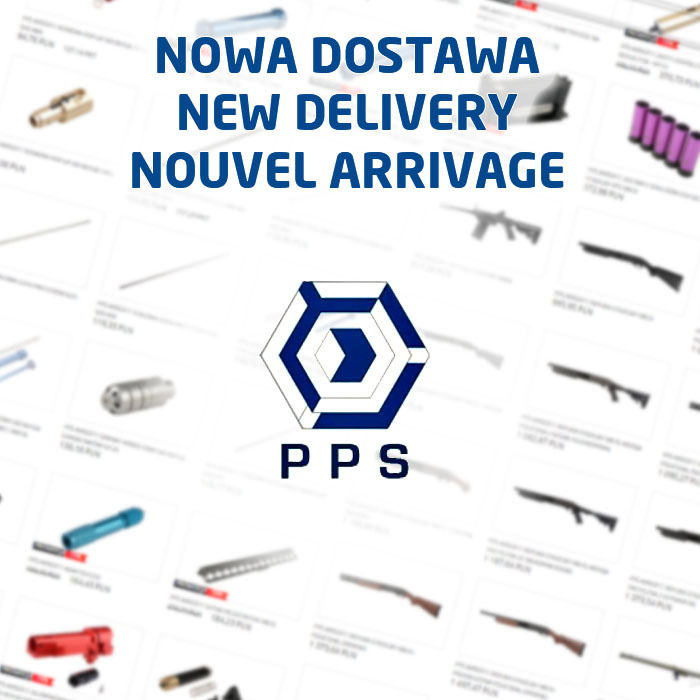 New restock od PPS Airsoft products! 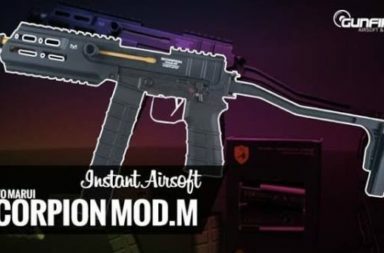 Among them you can find a lot of parts and interesting replicas, including full line of excellent M970 shotguns (featured by very realistic performance, with wooden parts and shells) ad well as M9A1 Bazooka, XM26 shotgun that can be mounted to AR15, Mosin Nagant, KAR98 and more. 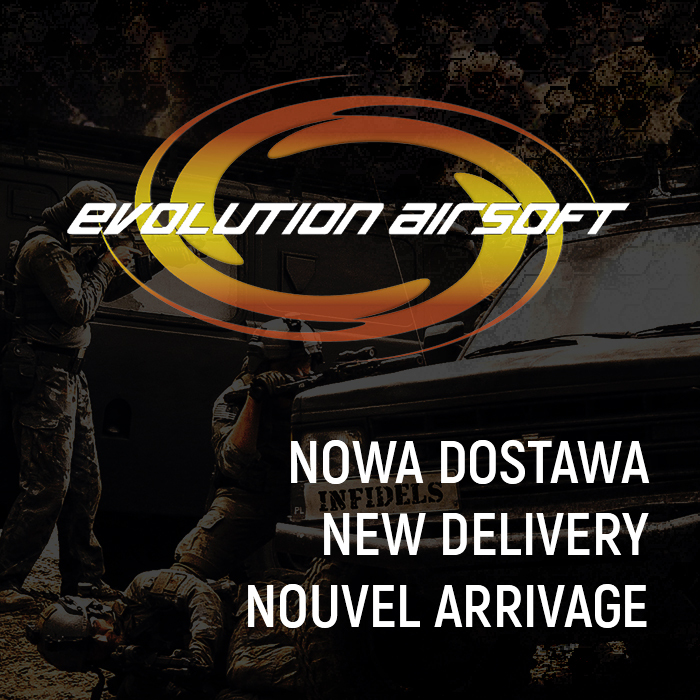 We have just received new delivery of popular Evolution Airsoft replicas! 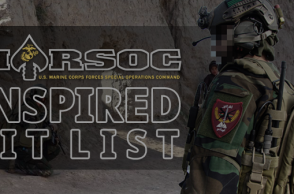 Among them well-known Lone Star replicas and cool novelties, for example LR300 carbine replicas and ADC models – licensed by Armi Dallera Custom, a manufacturer of real firearms. 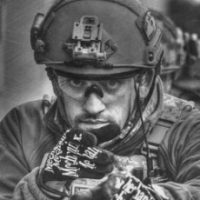 Have you seen the latest Armored Claw gloves? We’ve got the short version of the popular Shield! 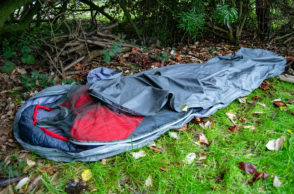 They are featured by the same hight quality of manufacture and reliability, which is an effect of using ogirinal materials like Keprotec® and Kevlar®.